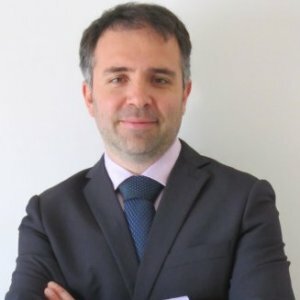 Natura Giuridica by Andrea Quaranta, environmental jurist, Environmental risk and crisis manager, is an enterprise which provides consultancies, training, information and continuous updating about environmental and energy law. The holder, Andrea Quaranta, graduated in Law at the University of Turin (Università degli Studi di Torino) in October 2001; in 2002 he attended a master in environmental law and, soon after the postgraduate course, he started a collaboration with one of the most prestigious law firms in Rome specialized in environmental law. -	Noise and electromagnetic pollution. Andrea Quaranta is environmental risk and crisis manager, environmental jurist, professor in several training courses, spokesman in conventions and meetings about environmental and energy law.